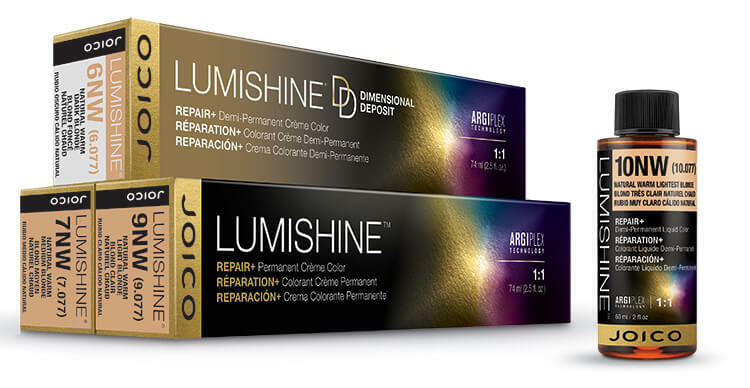 With NEW LumiShine DD Dimensional Deposit Demi-Permanent Crème Color, you can weave the artistry of depth and dimension into every color creation, while restoring maximum hair health and a whole lot of shine. 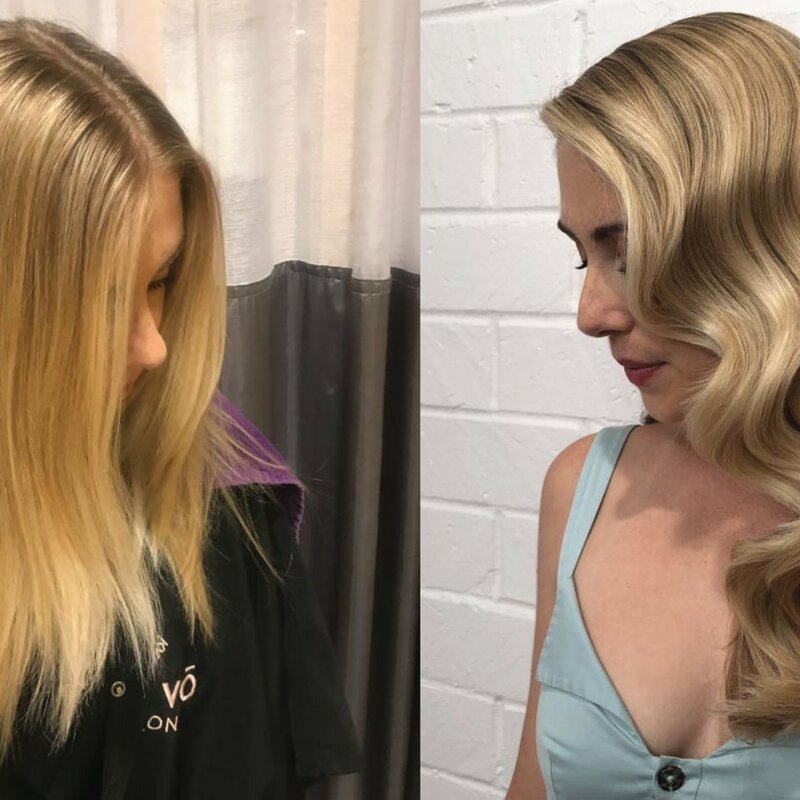 With 20 luscious hues to choose from, creating dimensional color becomes a simple, foolproof, predictable art form. 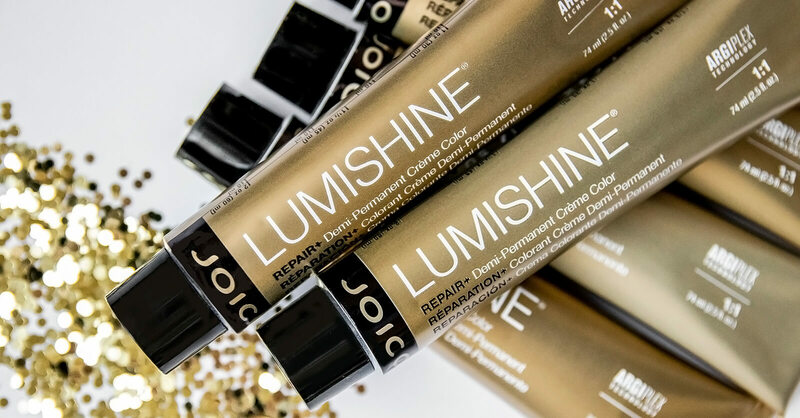 This versatile formula corrects, glosses, tones, lowlights, deepens, covers, and blends gray. 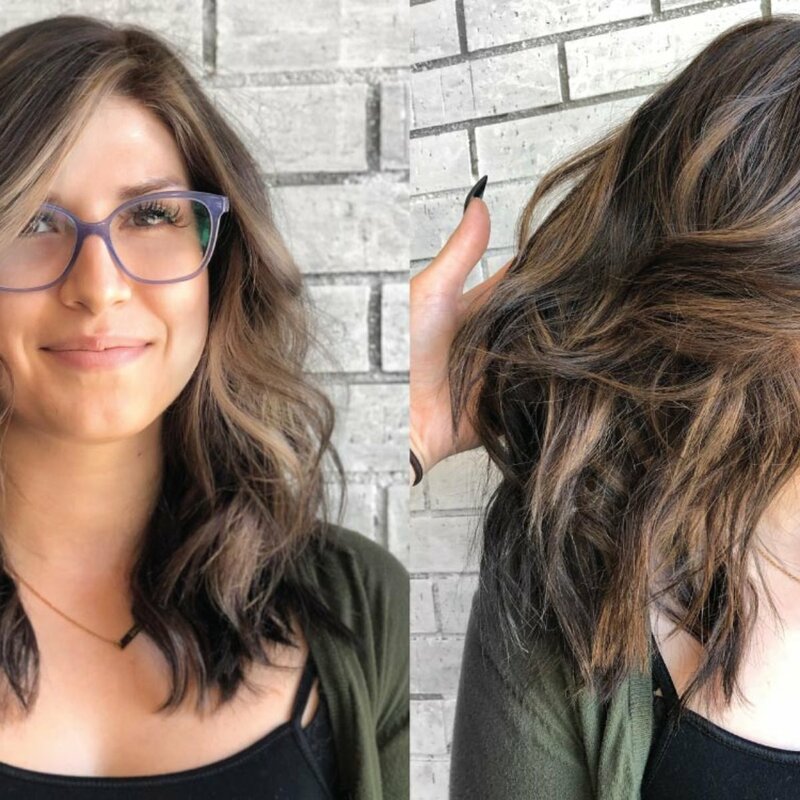 Take natural up a notch with this trend-worthy line of modern tones that provide the ultimate flexibility across all three color categories. 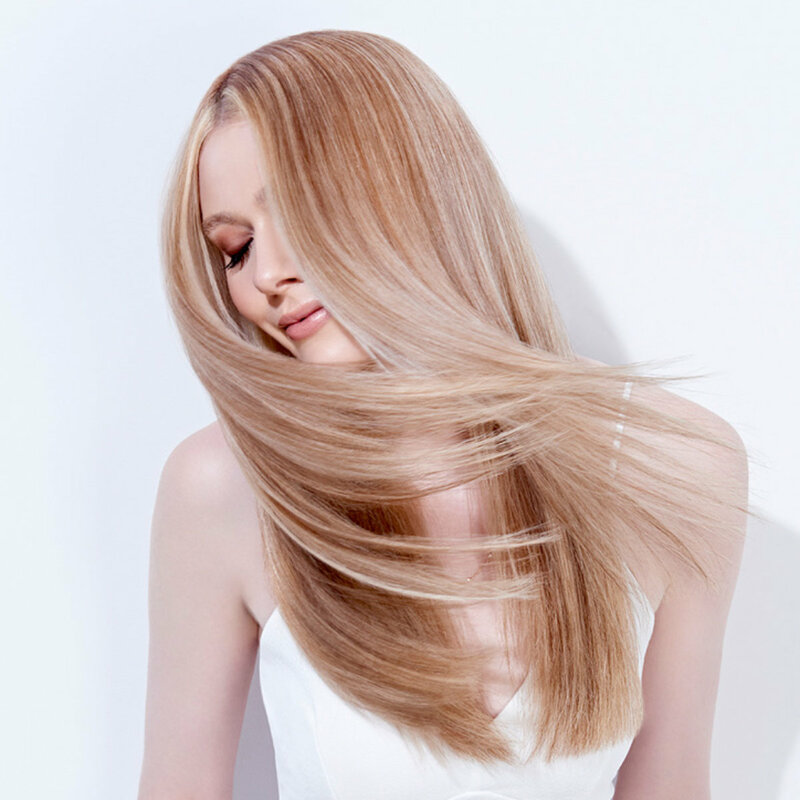 A hint of radiance here, a blonde overlay there…we’ve got gorgeous covered.